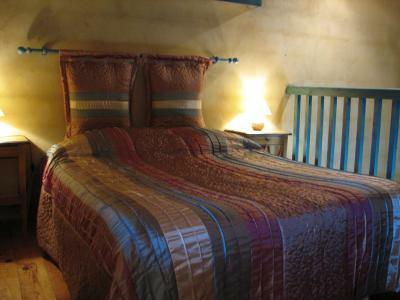 Lock in a great price for Logis Le Relais du Bastidou – rated 8.8 by recent guests! Quiet and beautiful area. Excellent food . Good wines ,Good parking area. A well run family establishment. A really charming place. The warm welcome, their willingness to find us a room on the ground floor (the stairs to the room originally offered being a bit steep for older people like us), excellent food, delicious breakfast with home-made jams. Schön renovierte Zimmer, unseres ging über zwei Etagen, was man aus der Beschreibung bei der Buchung nicht erkennen konnte. Mit zwei kleinen Kindern war daher die enge steile Treppe ein Problem. Sonst aber ein traumhaftes Hotel, ruhig gelegen, sehr gute Küche. El entorno donde se encuentra ubicado es muy bonito. La habitación, el baño y el salón comedor, son muy acogedoras. 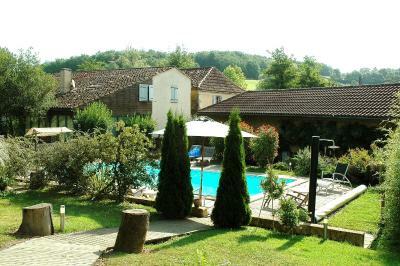 La localisation en pleine campagne, à l'écart des routes, le calme absolu, la piscine, le restaurant de très bonne qualité. Un lugar bonito, tranquilo, perdido en medio de la nada. Ideal para descansar. Los pueblos de su alrededor tienen mucho encanto. sehr ruhige, aber wunderschöne Lage. Als Rückzugsort für einen kurzen Aufenthalt bestens geeignet. 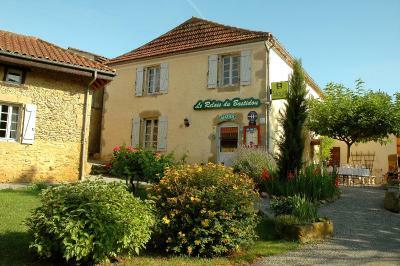 The Relais du Bastidou provides a warm welcome in a peaceful countryside location in the Gers. 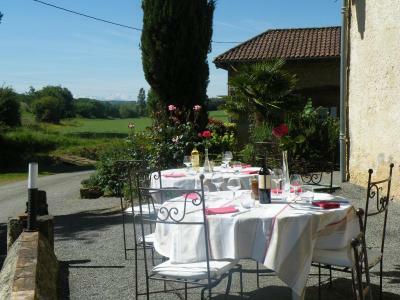 It has an outdoor swimming pool and a gastronomic restaurant serving local specialties. 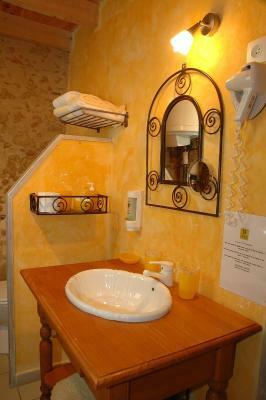 Guest rooms at the Relais du Bastidou are equipped with an private bathroom, work desk and a seating area with TV. 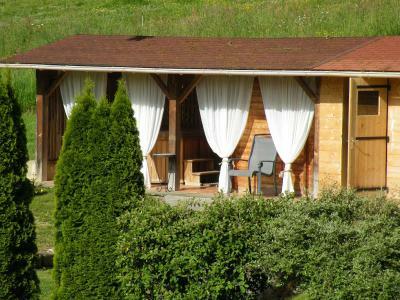 Additional services include a daily buffet breakfast, a hot tub and sauna. 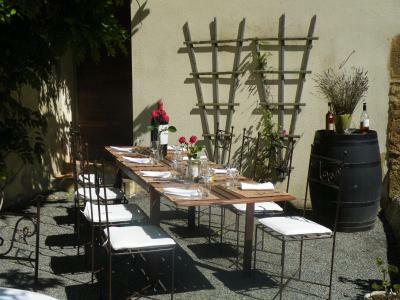 The terrace provides a peaceful place to relax in summer and enjoy one of the set menus. 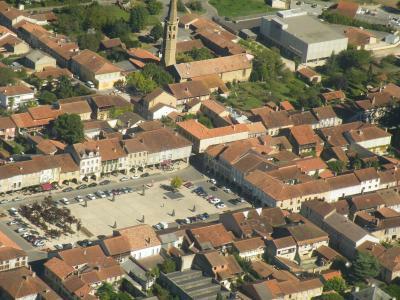 The Relais is located in Beaumarchés, just a few miles from the medieval town of Marciac. 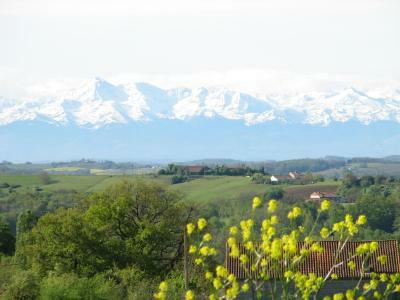 It provides a good base to explore this region in South-West France, between the river Garonne and the Pyrénées. Free on-site parking is provided. 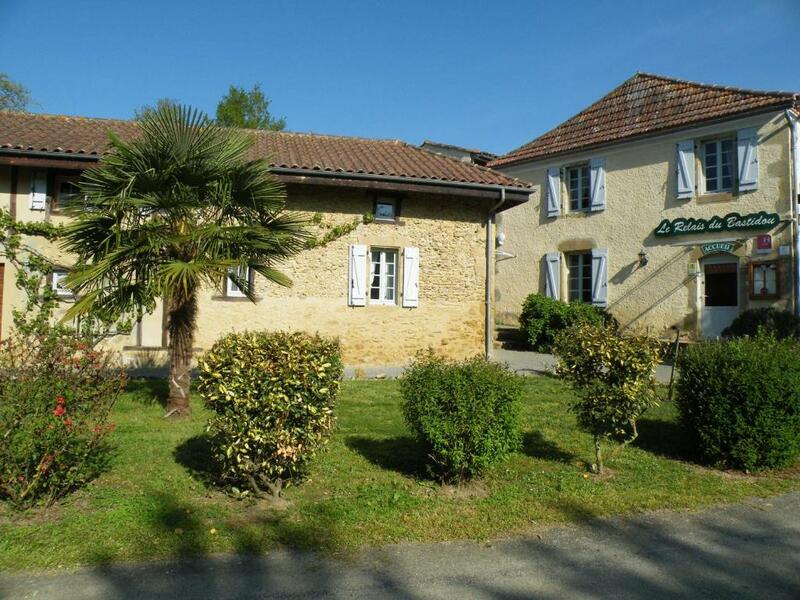 This property also has one of the top-rated locations in Beaumarches! Guests are happier about it compared to other properties in the area. 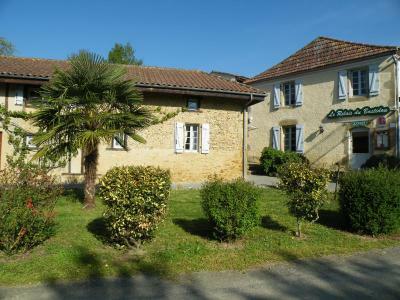 This property is also rated for the best value in Beaumarches! Guests are getting more for their money when compared to other properties in this city. 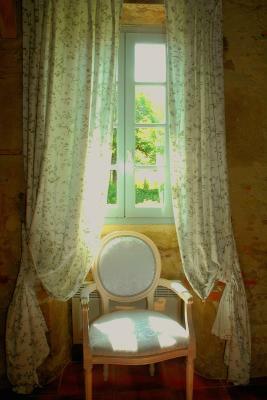 When would you like to stay at Logis Le Relais du Bastidou? 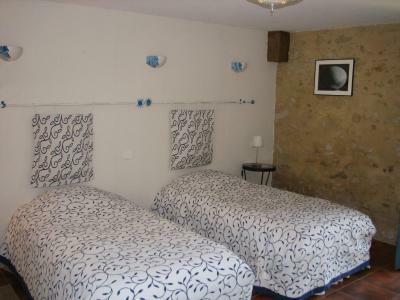 This warmly decorated room offers views of the Pyrenees and includes a flat-screen TV, a DVD player and facilities for making hot drinks. 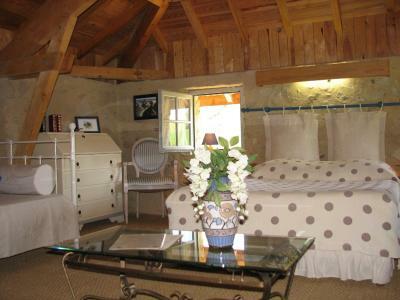 This warmly decorated room offers exposed wooden beams and views of the Pyrenees. It also includes a flat-screen TV, a DVD player and facilities for making hot drinks. 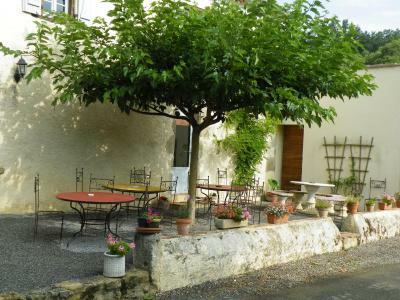 House Rules Logis Le Relais du Bastidou takes special requests – add in the next step! 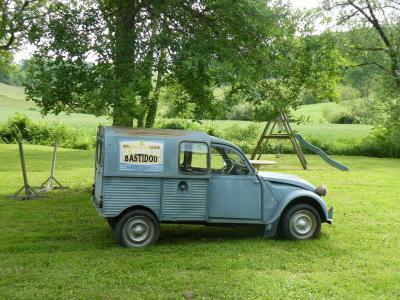 Debit card Logis Le Relais du Bastidou accepts these cards and reserves the right to temporarily hold an amount prior to arrival. 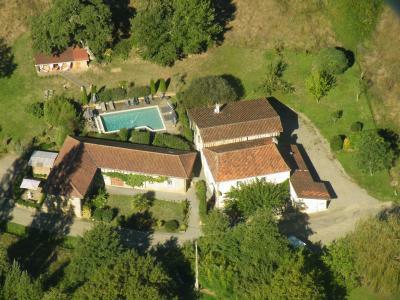 Logis Le Relais du Bastidou accepts these cards and reserves the right to temporarily hold an amount prior to arrival. Please note the restaurant is closed on Sunday evenings and all day Monday. However it is open every day in July and August. It's not what I didn't like it's more just things I noticed. So because of the type of walls that the hotel have when you first open the door to your room it's smells kind of earthy, damp and like a construction site (the walls are not normal walls they are made out of thick rocks) The small window should probably be left open to let that smell out of the room. As we left the door open for an hour and it went out but it does put a downer on your first impression. The room was dusty on top of the cabinet next to the TV. The shelf in the bathroom and spider webs in the corners of the ceiling just a little bit more attention to detail when it comes to cleaning. Breakfast was 10€ it's a cold buffet and the choice is very small. I think it's definitely not worth 10€ more likely 6/7€ however that depends on what you like. 3 choices of cereal, jams, yogurt, bread, cheese and some pastries and orange & apple juice and then hot drinks. You can add on eggs or charcuterie but that cost more. However I'm glad I added on breakfast as we did a spontaneous day of exploring so we didn't know when or what our next meal was going to be so it served the purpose of not feeling hungry. Our accommodation was on two levels with the bedroom upstairs and the toilet downstairs. A bit awkward. 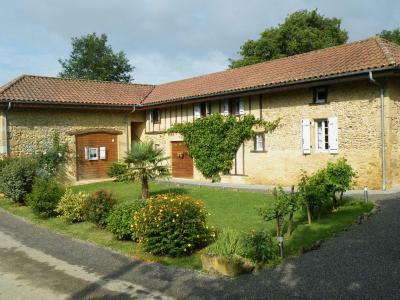 Other accommodation on one level is available.